A collection of beautiful and melodic songs, rounds and carols arranged for voices. 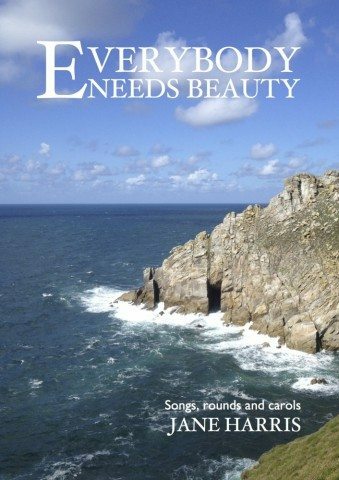 This book includes: songs to celebrate the beauty of the natural world, carols set to fiddle tunes, settings of inspiring quotations and poems, and rounds to mark the changing seasons. 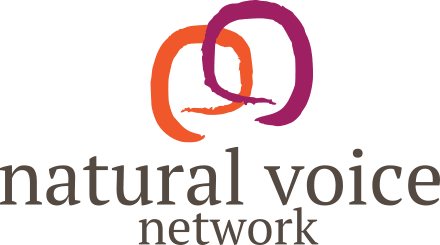 The songs are suitable for many different singing groups, from community choirs to church choirs and schools. Many of them can easily be adapted to suit your own particular group of singers and all can be taught by ear, making them accessible to all.